Our knitting retreats are perfect for those that just want to relax and knit! Plenty of knitting and optional day trips included! 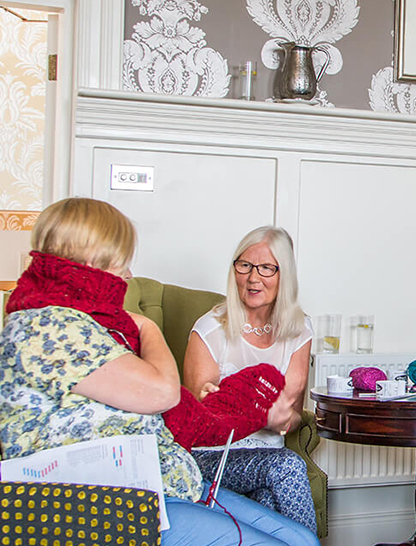 Our knitting tours combine general and craft based sightseeing with knitting workshops and local craft demonstrations. We are experts at arranging private knitting tours for your knitting club or group. You choose your travel dates and knitting activities. 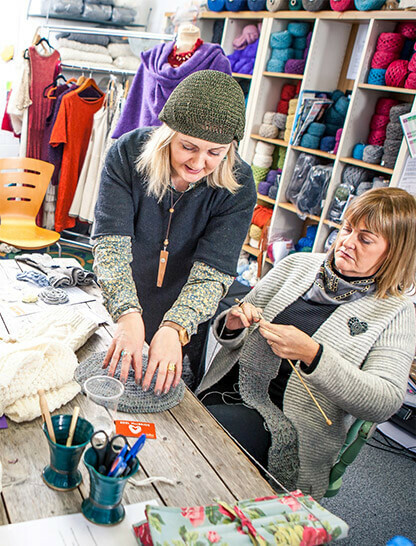 Our knitting tours combine general and craft based sightseeing with knitting workshops and local craft demonstrations. All knitting tours are operated by luxury touring coach and have an experienced tour guide. Our knitting retreats are perfect for those that just want to relax and knit! You will have a central luxury hotel as your base and have optional day trips to craft locations in the surrounding areas. Imagine doing on of our fantastic knitting tours with your own private knitting group or club. Your private knitting tour can include as much sightseeing and knitting as you want and you can choose your required travel dates. Your private group tour can have as much knitting and sightseeing as you like! 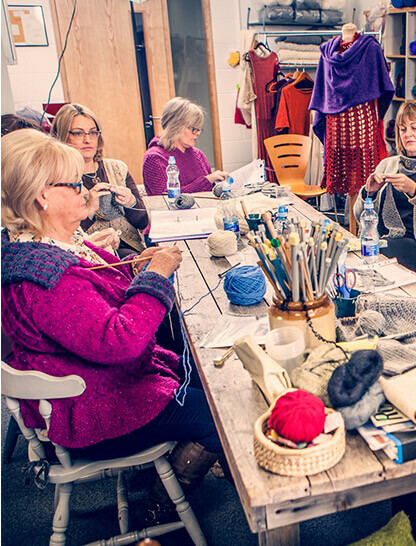 You can even bring your husbands, partners or friends that don’t knit and we can find alternative touring options for them during knitting classes. We can make all of the arrangements on your behalf including Hotels, Coaches, Guides, Visits, Meals, Entertainment and Knitting Workshops. Our understanding and experience in operating general and special interest private tours will ensure your party will get the best out of their vacation! Imagine doing one of our fantastic Knitting Tours with your own private group. It could be a group of friends or even your knitting club! 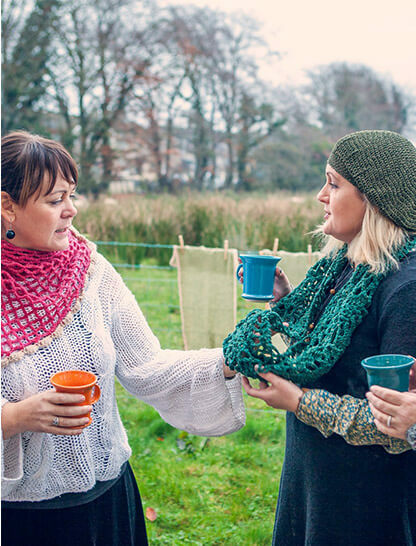 We can arrange private knitting tours of Ireland for groups of 10 people or more.